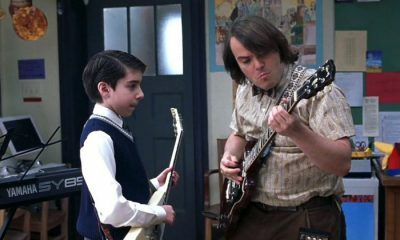 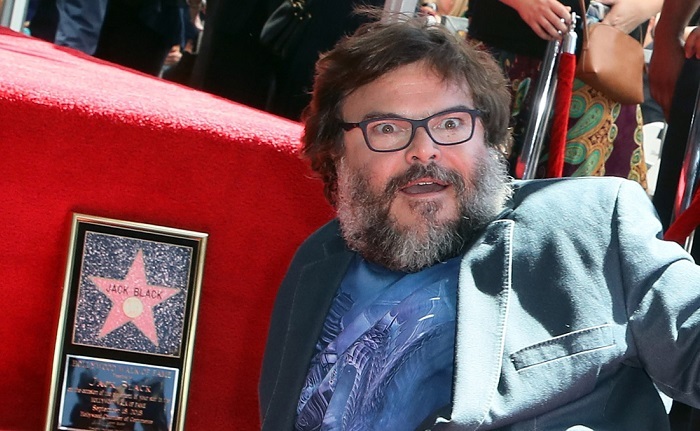 School of Rock star and human-cannonball-of-energy Jack Black accepted a star on the Hollywood walk of fame in a lavish public ceremony yesterday, and couldn’t resist a cheeky dig at the President whilst he was at it. 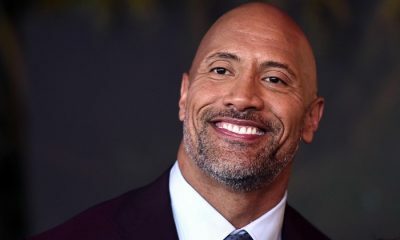 The jovial comedic actor and Tenacious D musician assured those gathered that he’d return for a sequel to last year’s Jumanji: Welcome to the Jungle, and one final entry in the popular Kung Fu Panda franchise, but noted that “It’s time to pass the torch to the Uzi Verts and Lil Peeps and… the Tommy and Sammy Blacks of the world,” he smiled, looking off to his two sons. 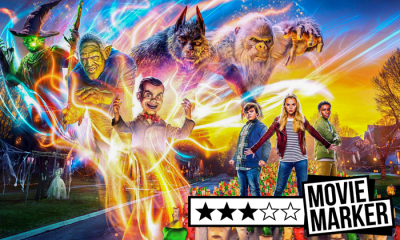 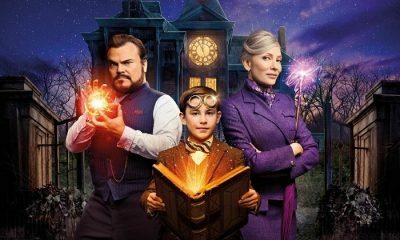 Jack Black can next be seen in Eli Roth’s The House With A Clock In Its Walls, which releases into UK cinemas this Friday, rated 12A.